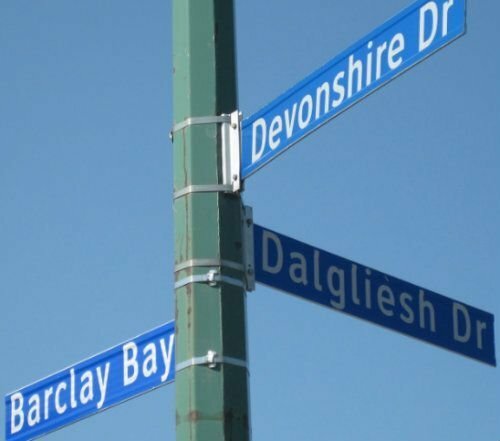 Search up-to-date McCarthy Park real estate listings in North Regina below! 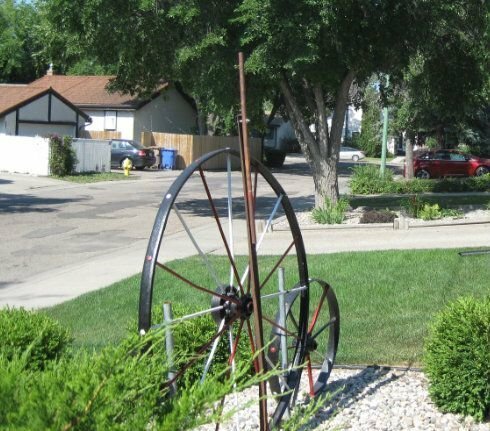 McCarthy Park is a relaxed, quiet neighbourhood in north west Regina that has a small town feel to it. The advantages to living in McCarthy Park real estate are numerous. From the charm of driving under the canopy of leaves of the tree-lined streets, to meeting up with other parents at W.H. Ford Elementary to have a visit while the children play in the playground. You and your family can also take a leisurely stroll through W.H. Ford Park with its paved pathways that connect the neighbourhood from its south end to the north end. The atmosphere is refreshingly laid back and relaxing. Search through the available McCarthy homes for sale found below, or read up on the North Regina neighbourhood incredible highlights. Nicely Renovated Main Level Condo Located In North Regina. Property Has Been Updated With New Flooring, Paint Trim. Updated Bath. Functional Kitchen And Nice Sized Bedrooms. All Appliances Included. Lower Level Nice 1 Bedroom Condo, In A Great Area With En-suite Laundry, Patio And Storage Room. Close To Shopping. Nuetral Flooring And Paint. McCarthy Park was developed in the late 1970s and 1980s and is located west of McCarthy Boulevard, north of Ring Road, east of Sherwood Estates and south of the Rochdale Crossing Shopping Centre. There are many crescents and bays in the neighbourhood creating a community that is ideal for raising your family in and gives that perfect backyard privacy for summer BBQ’s and family gatherings.The McCarthy Park homes for sale are predominately owner-occupied, single-detached dwellings. Many of the homes in McCarthy Park back onto green space or parks. Barclay Bay is a new development by Fiorante Homes and Commercial Ltd. These brand new homes were set on the edge of W.H. Ford Park. The open space and parks are well-distributed across the community and offer passive recreational opportunities, as well as play structures, athletic fields, tennis courts, walking paths and benches. Rochdale Crossing is a popular shopping centre for residents in the north of Regina. The centre offers a large grocery store, gas station, box stores, medical clinic, restaurants and professional services. The YMCA and Sherwood Village Branch library are located beside Rochdale Crossing Shopping Centre. There are two high schools nearby. Michael A. Riffel High School (Catholic) and Winston Knoll Collegiate (Public). Movie night anyone? The Galaxy Theatre is located in the Norman View Shopping Centre just south of McCarthy Park. If you are looking for a quiet community to settle in to, take some time to explore McCarthy Park. You will be pleasantly surprised. Interested in learning more about the McCarthy Park homes for sale? Take a moment to contact the Tourney Group online or call 306-789-1700 to touch base with a qualified, local Regina real estate professional.